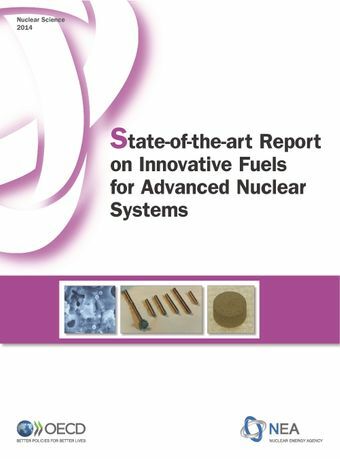 Development of innovative fuels such as homogeneous and heterogeneous fuels, ADS fuels, and oxide, metal, nitride and carbide fuels is an important stage in the implementation process of advanced nuclear systems. Several national and international R&D programmes are investigating minor actinide-bearing fuels due to their ability to help reduce the radiotoxicity of spent fuel and therefore decrease the burden on geological repositories. Minor actinides can be converted into a suitable fuel form for irradiation in reactor systems where they are transmuted into fission products with a significantly shorter half-life. This report compares recent studies of fuels containing minor actinides for use in advanced nuclear systems. The studies review different fuels for several types of advanced reactors by examining various technical issues associated with fabrication, characterisation, irradiation performance, design and safety criteria, as well as technical maturity.